We’ll be your home base amidst spectacular surroundings at the doorstep of Wells Gray Park and its world-famous waterfalls and scenic beauty. 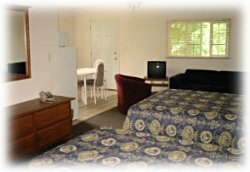 Relax in our recently renovated motel, cabins, or KOA RV camping accommodations -- enjoy our outdoor pool & great dining as well. Our staff will be happy to assist you in planning your activities.